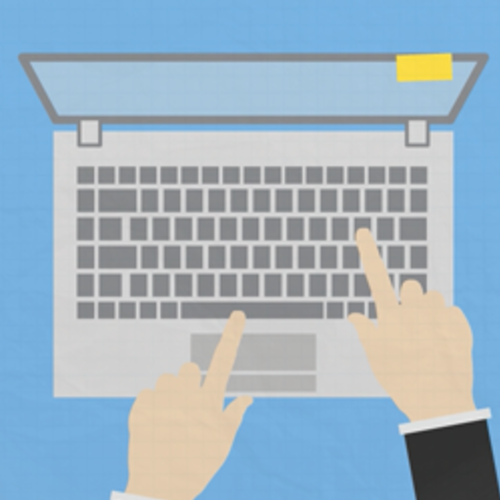 Want to avoid e-mail and meeting meltdown? 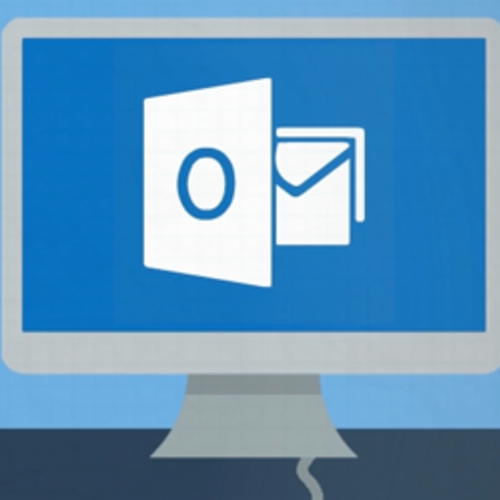 We’ve created this course to help master the basics of Outlook! 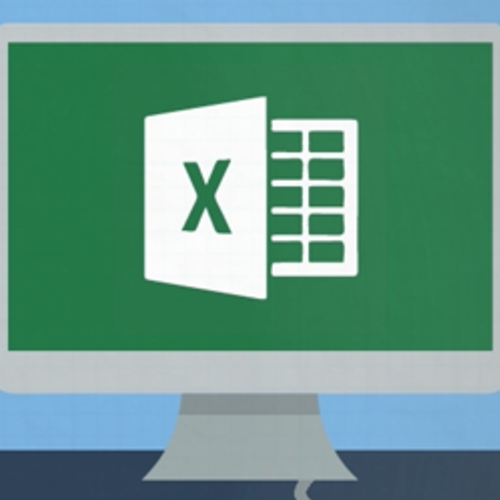 If you scratch your head when you look at Excel, don’t worry. This course will walk you through the basics. If you don’t have a lot of experience using Word, don’t worry. This course will walk you through the basics. 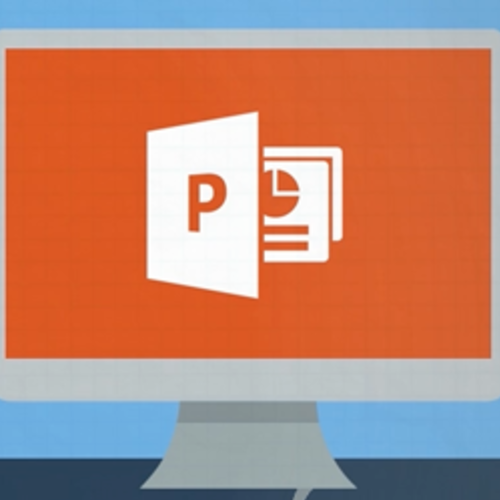 This instructional course will walk you through the basics of PowerPoint.